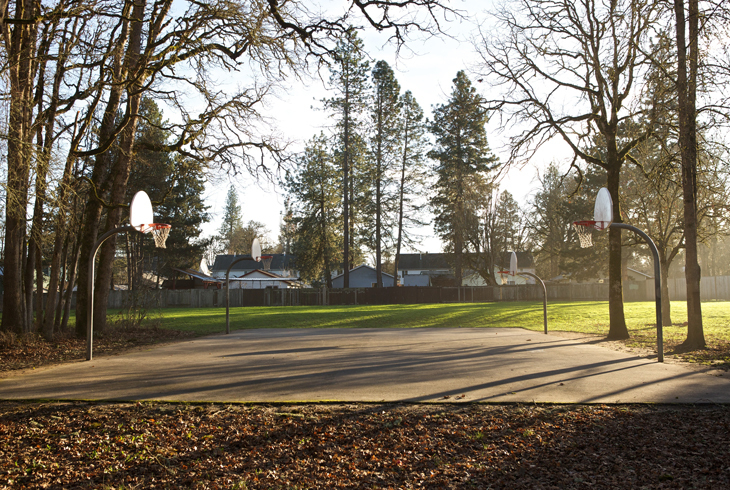 Located just west of Tualatin Hills Nature Park, this 4-acre neighborhood park in Aloha offers several opportunities for recreation. 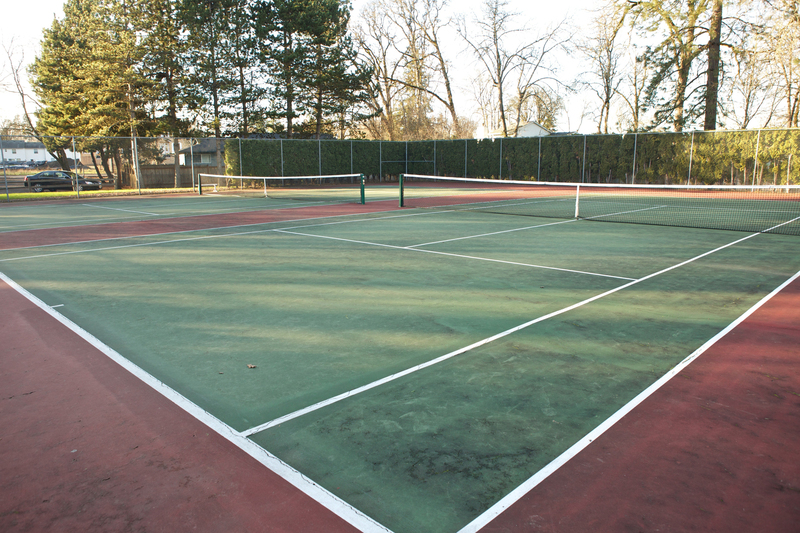 There are tennis courts on the west side of the park, and a basketball court on the east side between a grove of trees and a grassy lawn. 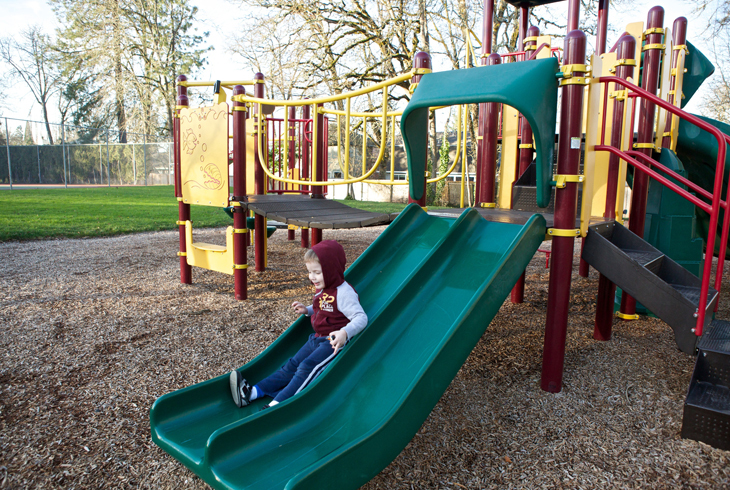 A playground structure and swingset are centrally located where several paved trails meet. 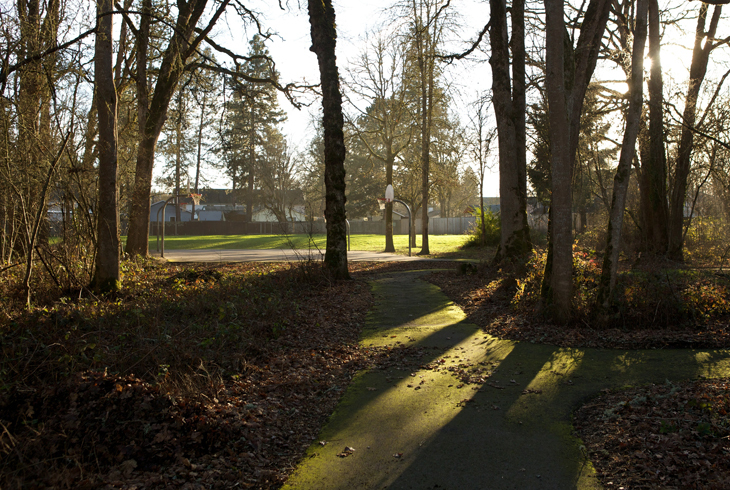 Melilah Park is accessible from several neighborhood entrances: at the ends of SW 180th Place and SW Arborcrest Court, through a trail from SW 178th Avenue, and a small parking area on SW 182nd Avenue. A ten-minute walk, via SW Johnson Street and SW 175th Avenue, will take Melilah Park visitors to the southern end of the Beaverton Creek Greenway, a natural area surrounding Beaverton Creek adjacent Tualatin Hills Nature Park.